Started this Forum. Last reply by Raghunath R. Chavan Feb 23, 2016. Started this Forum. Last reply by 2n7cq4i4bmmhf Sep 3, 2014. "Dear Sir, You May Give the certificate for appreciation of LIS community ." "Hi All, UGC NET is simply an opportunity to design your career worthwhile. Who wouldn't want to have a job which contains reputation as well as amazing salary? 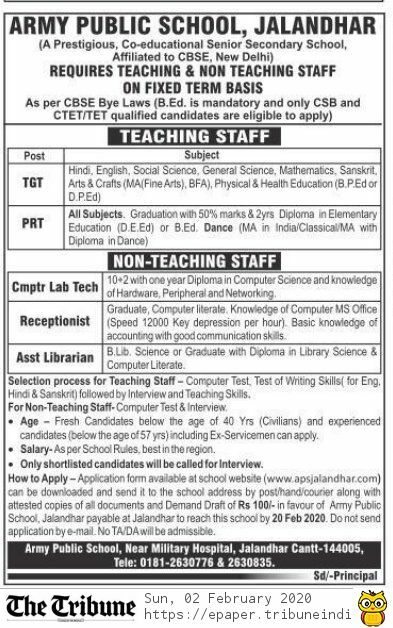 Well, those who're in their final year of post-graduation or have pursued…"
Vacancy of Librarian, Junior Library Assistant and Junior Library Attendant at Uttar Banga Krishi Viswavidyalaya W.B. Yar help me to install Koha. Many-Many Happy returns of d Day..